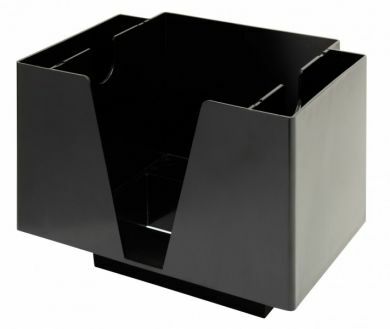 Keep your bar top clean and tidy with this pitch black bar napkin caddy from Beaumont. The caddy helps to keep all of your essential disposables within arm's reach so serving every drink with a napkin and maybe even a cocktail stirrer and straw is effortless. 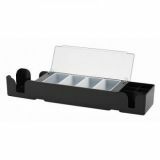 The holder has space for standard size cocktail napkins whilst still having two compartments free for holding your other consumables. Classic Black colour, perfect for a standard bar. Has plenty of space for your essential disposables. 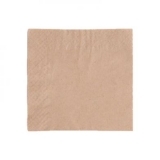 The 125mm compartment is perfect for storing cocktail napkin. 2 handy compartments for anything else.